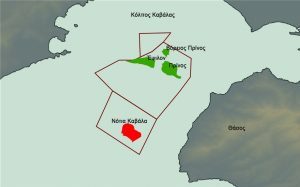 The production of the “Epsilon” deposit in the Gulf of Kavala, the third oil deposit in the history of the country after Prinos (1981) and North Prinos (1996), has been in production since April 1. 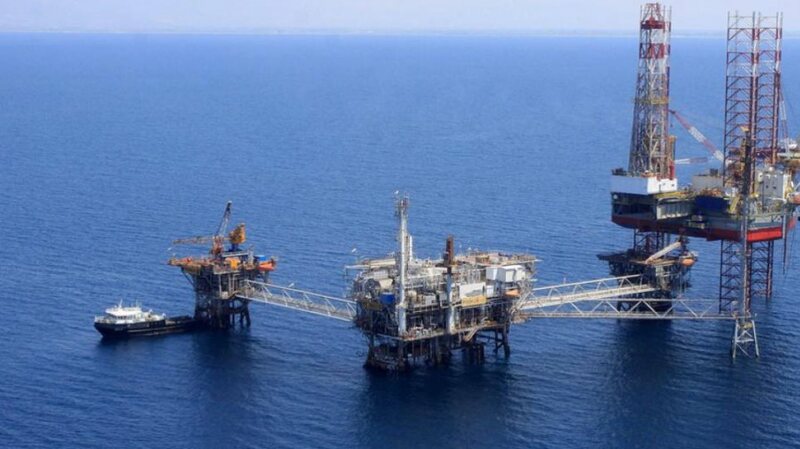 In particular, Energean has successfully completed the EA-H3 horizontal drilling, which produces more than 1.000 barrels of oil daily. The drilling reached 5.679 meters and penetrated 689 meters in the sandstone reservoir of “Epsilon”, according to the original design. 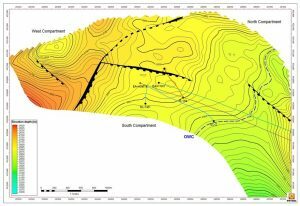 Energean will continue to monitor and adjust the drilling parameters to achieve optimal production conditions. 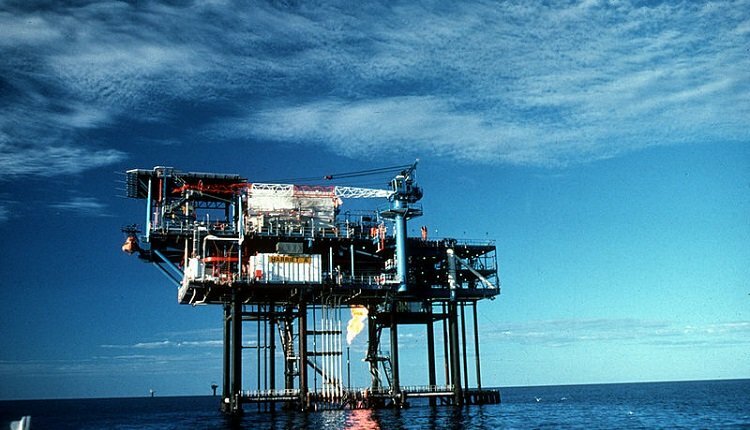 The EA-H3 drilling was carried out by the company owned drilling machine, “Energean Force”.